Greens are gloriously versatile, so it makes sense that green Venetian blinds can be used to create a variety of different effects. The world is your oyster when it comes to selecting a shade. Ferns and ivies are naturally elegant, peppermints and pistachios almost look good enough to eat, while mint and aqua shades are on-trend this season. A key benefit of this style is that it provides the perfect balance of light and privacy. If your window faces a busy street, you might want a smaller slat size to ensure you’re not overlooked. Or if your room is a little dark, you may prefer wider slats, as these let more sun in. 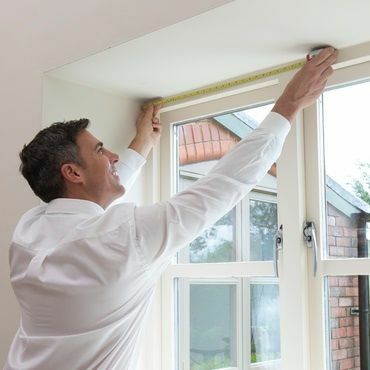 Alternatively, PerfectFit frames are completely cordless, providing a neat and sleek finish. 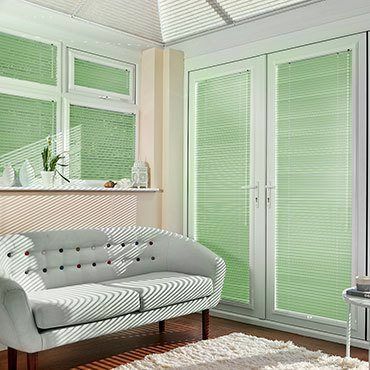 Once you’ve given green Venetian blinds the green light, it’s time to pick your favourite design. Once you have booked a free home appointment, your local Hillarys advisor will talk you through our stunning samples and help you find just the right option for your home.